Paul Klee must have dreamed of things like this. Outstanding. 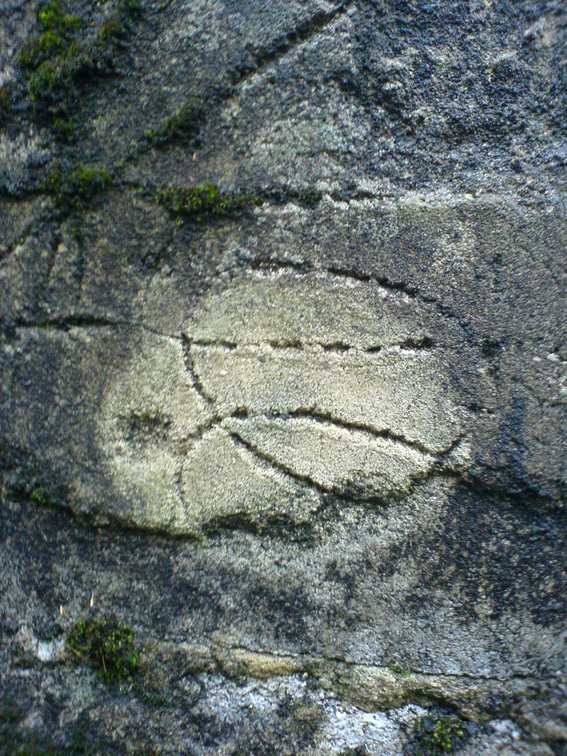 Vine scars on concrete - perhaps a little more Antoni Tapies than Klee? The photo has been viewed 1588 times.